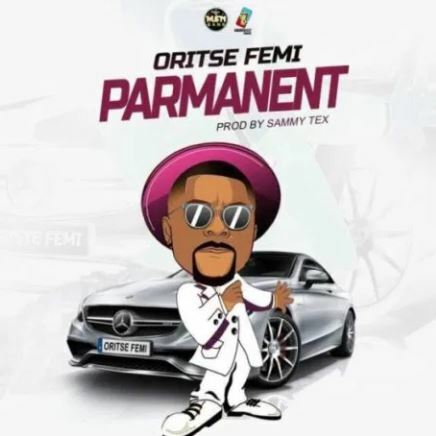 Singer, Oritse Femi comes through with a brand new single after his viral single "Born To Win" this time he titles it “Parmanent”. This new song is an song of praise as Oritse Femi prays to God to shower blessings abundantly on him. The production credit goes to Sammy Tex and was Mixed and Mastered by Dabeat.